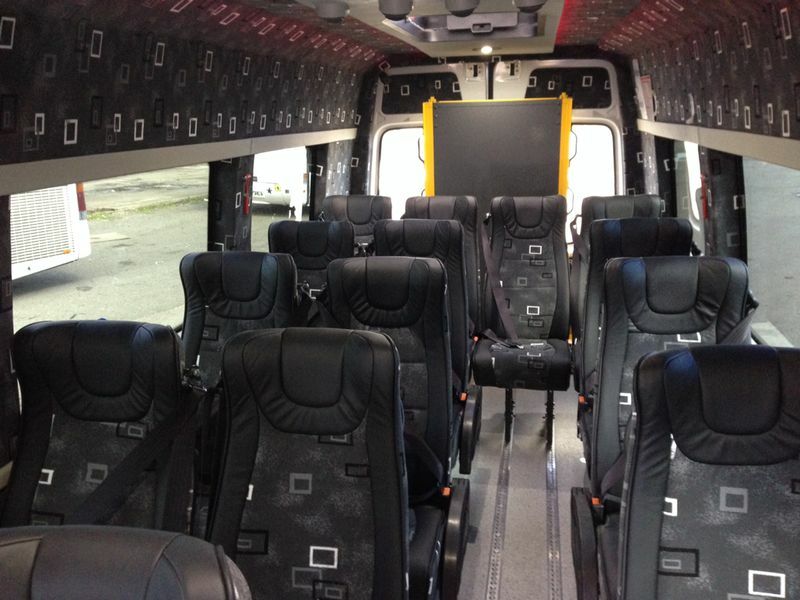 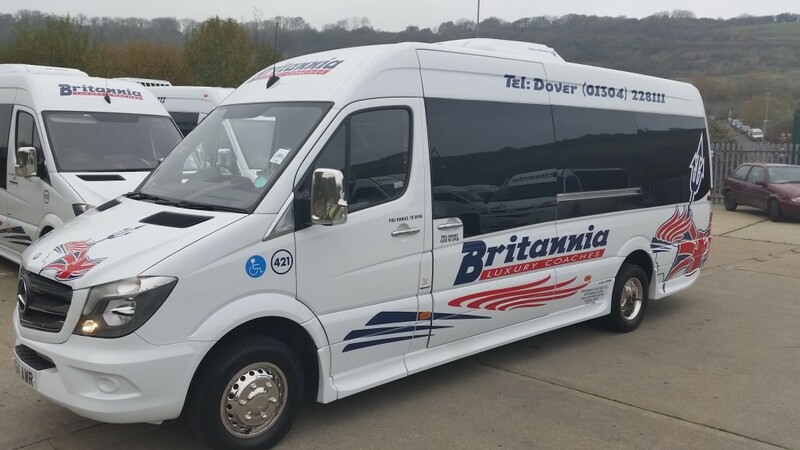 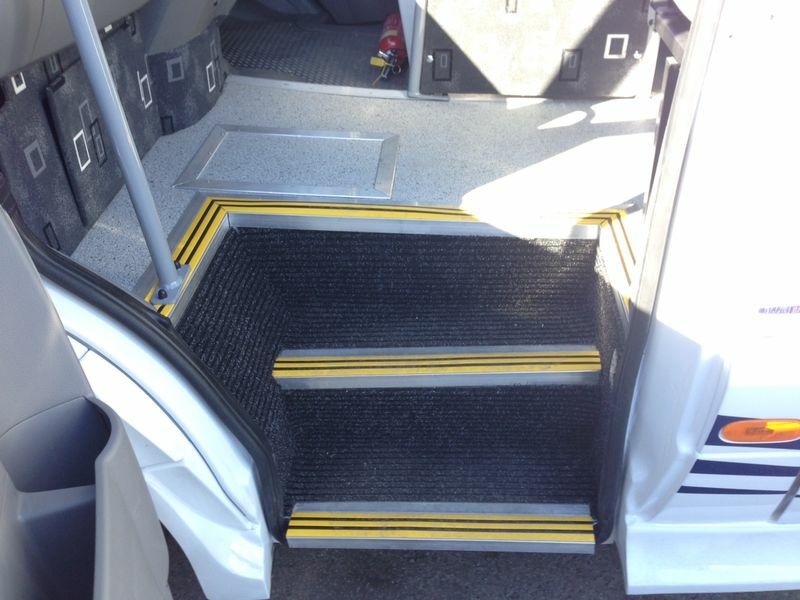 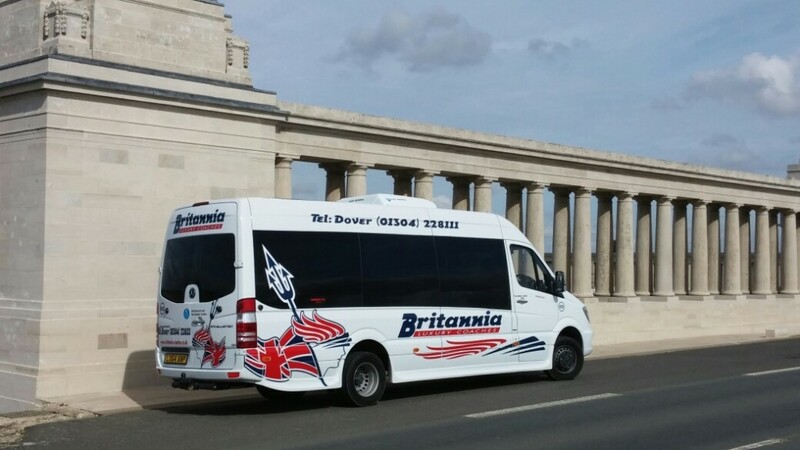 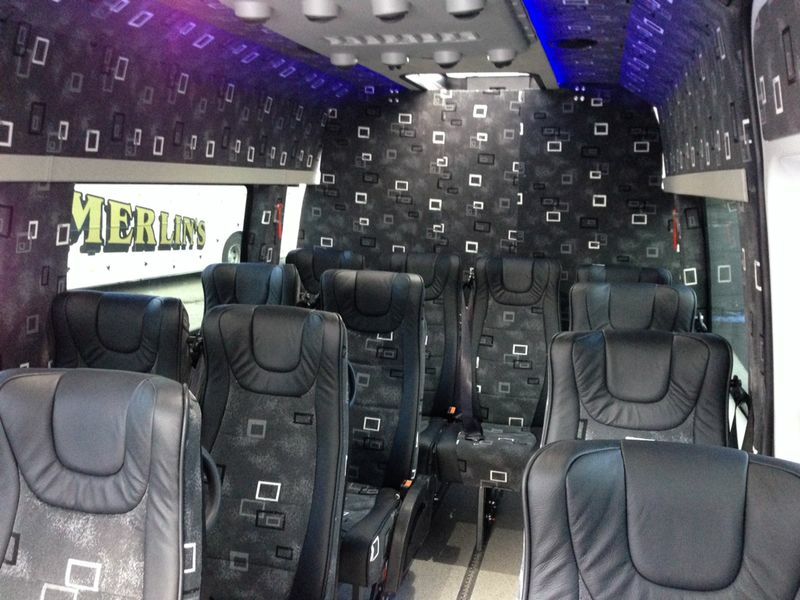 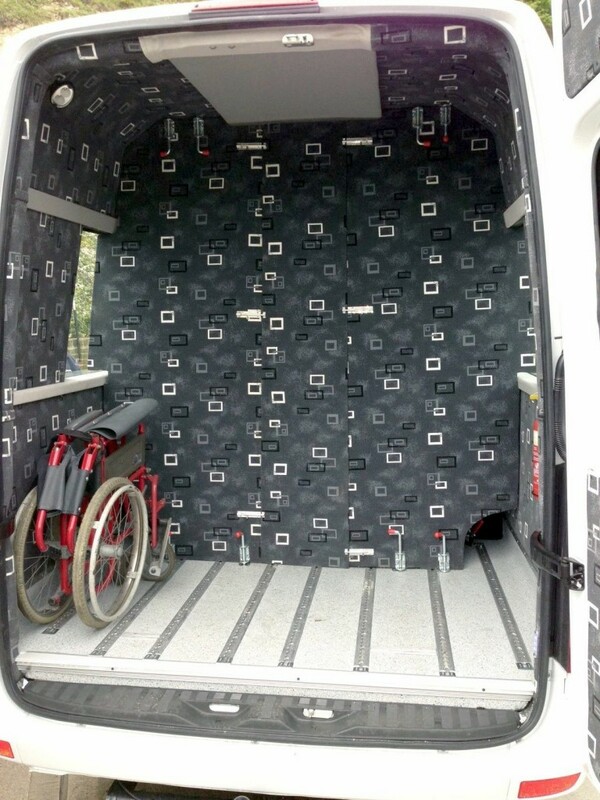 We have of 4 of these Luxury spec air conditioned wheelchair accessible mini coaches. 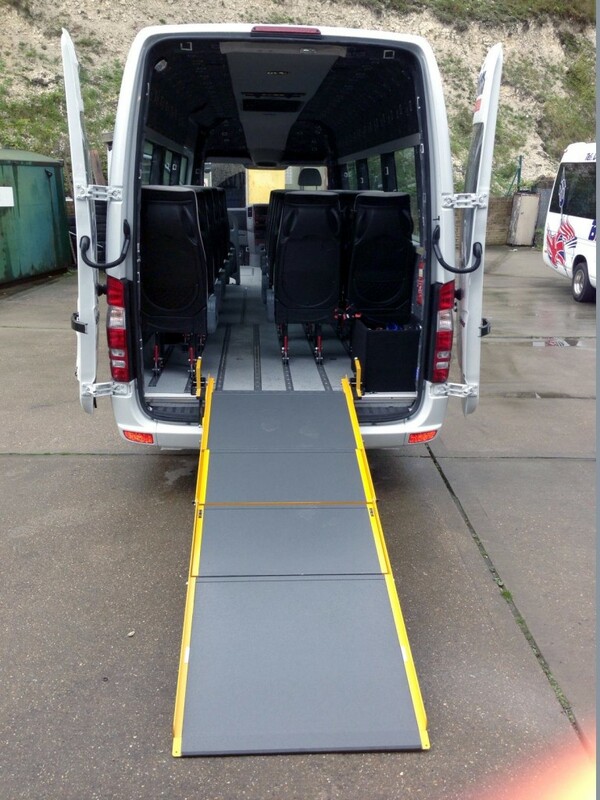 They can be configured in a range of different ways depending on the ratio of seated and wheelchair bound passengers, we can also set them up with a large separate area for luggage and also attach a trailer. 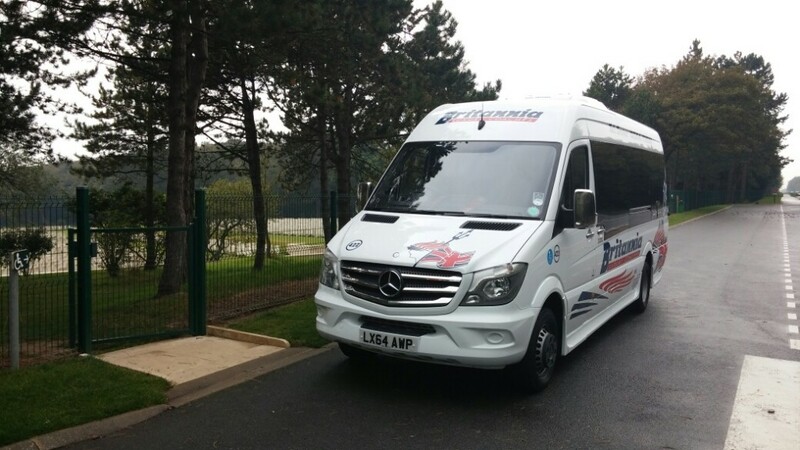 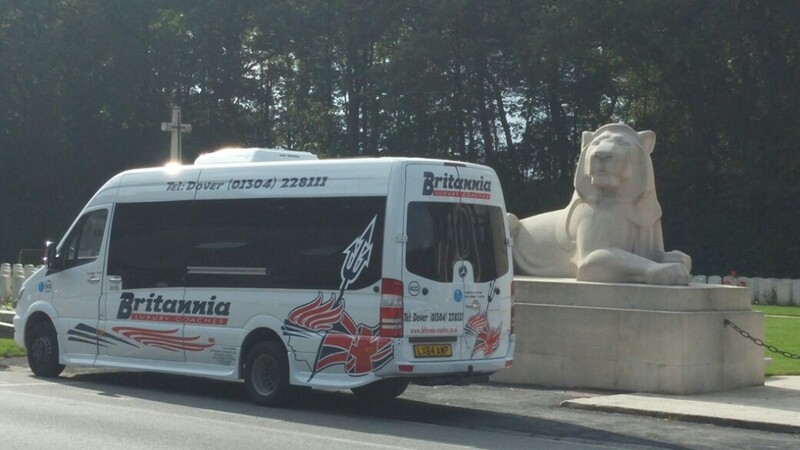 This entry was posted in Our Vehicles on by Ben Lawson.